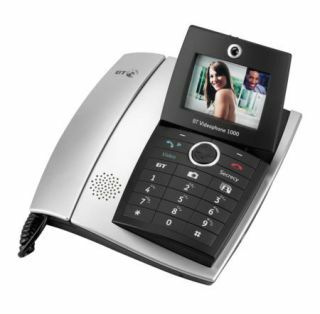 BT has released two new videophones: the Videophone 1000 and Videophone 2000. Both of them are designed to work with broadband internet connections and a BT Broadband Talk account. The phones are set to offer high definition audio, promising better call quality than standard phones. They also sport full-colour LCD screens for video calling. Videophone calling under the BT Broadband plan is available for 10p a minute; non-video calling costs the standard BT rate. The BT Videophone 1000 costs £150, while the Videophone 2000 model - which also connects wirelessly - costs an additional £50.